On May 6th, A few famous fashion names could be missing at this year’s Met Gala..Sources said Ralph Lauren, Dior and Calvin Klein have opted out of spending $200,000 or $300,000. on tables this year. 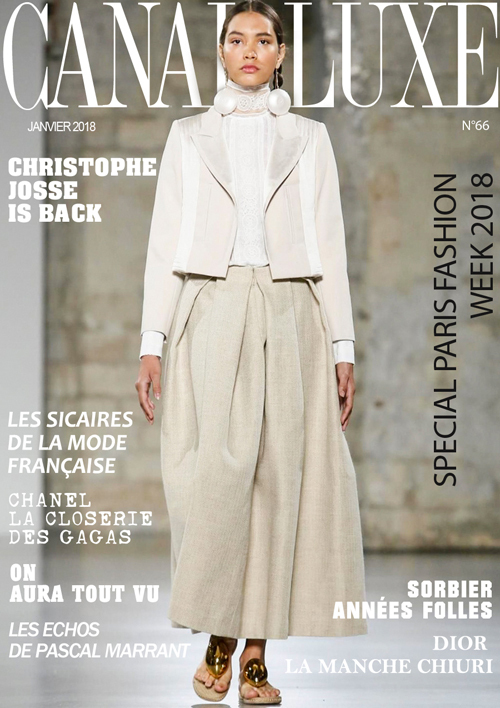 Ralph, Calvin and Dior have been big boosters of the event, collectively dressing scores of celebrities and high-profile guests for at least the last six years. Ralph’s presence at the Met Gala is even the reason Priyanka Chopra and Nick Jonas are married — the two were both dressed by the designer in 2017, which led to an introduction the evening of the event, as the red-carpet moments are carefully coordinated by Wintour. The one asterisk here is Calvin, which seems to have skipped last year’s event, too, after many consecutive years in attendance. It’s now pulling out of the high-fashion space altogether, while the brand considers the way forward for the overall business. 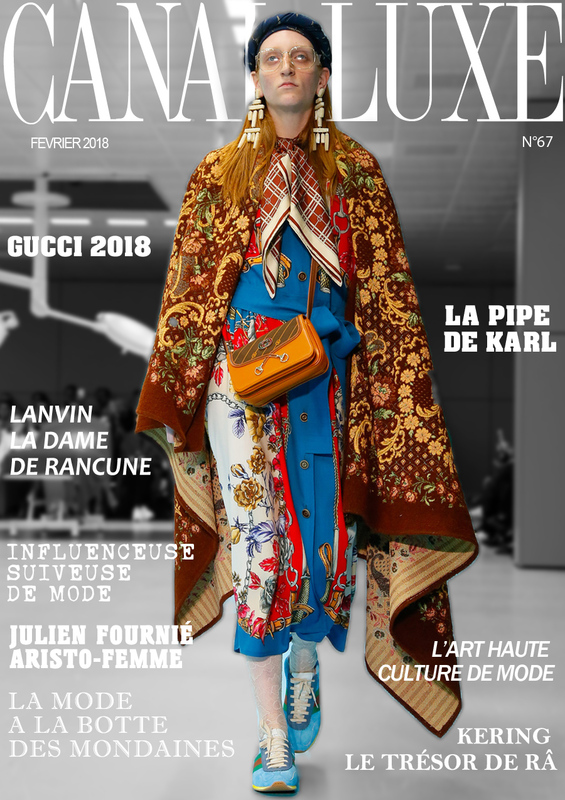 No magazine, not even Vogue, has the same influence over the industry that it once did and social media has given advertisers, brands and designers a lot of their own power to create “moments” and “brand awareness.” Dior, for example, has almost 25 million followers on its own Instagram account, a few million more than Vogue’s own. If the brand wants to get an image of an actor or a “brand ambassador” in one of its looks out into the world, it doesn’t need to spend well upward of $300,000 for a red-carpet event to do it when an Instagram post by it or an influencer can do the trick.